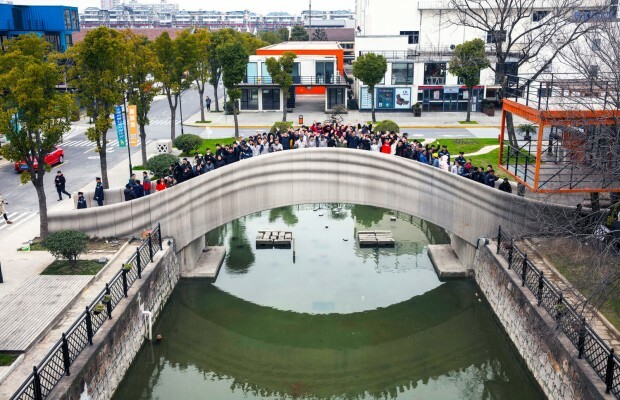 Shangai is now the home of the largest 3D printed bridge in the world. 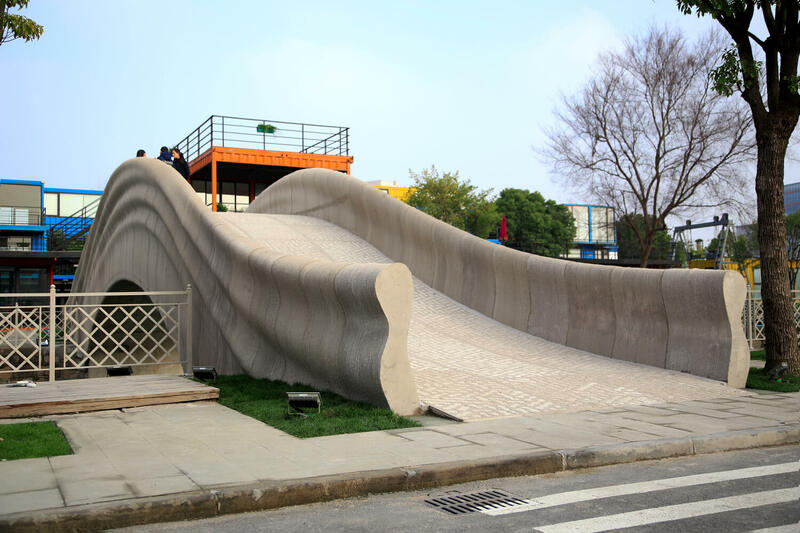 It has been completed this month and it has the length of 26.3 meters and a width of 3.6 meters, designed by Professor Xu Weiguo from the Tsinghua University of Architecture. 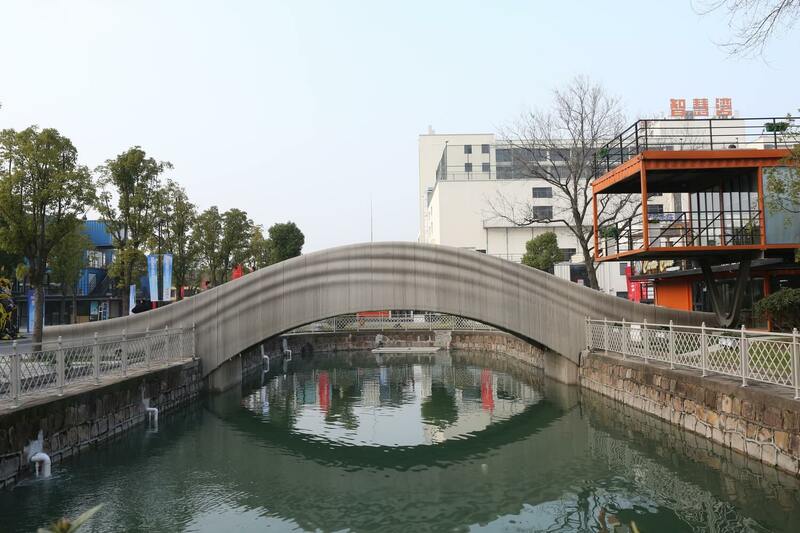 The bridge is meant for pedestrian use and it is inspired by the ancient Anji Bridge of China. 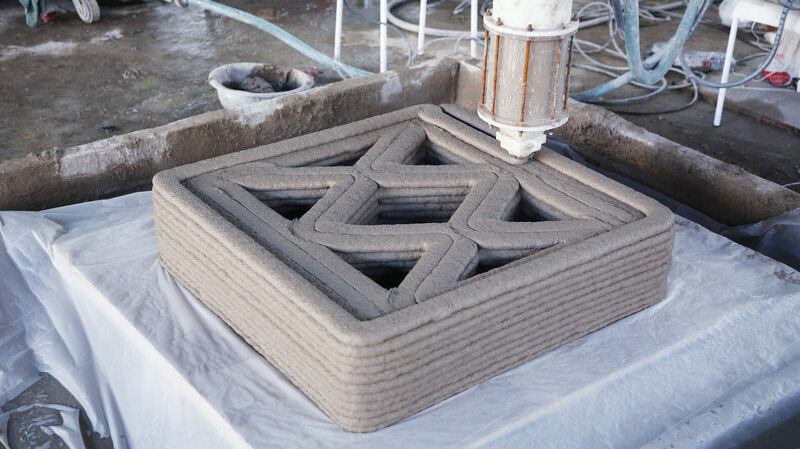 Professor Xu Weiguo and his team integrated a smart digital design intro a 3D printing concrete system that was both cost-efficient and architectural dynamic. 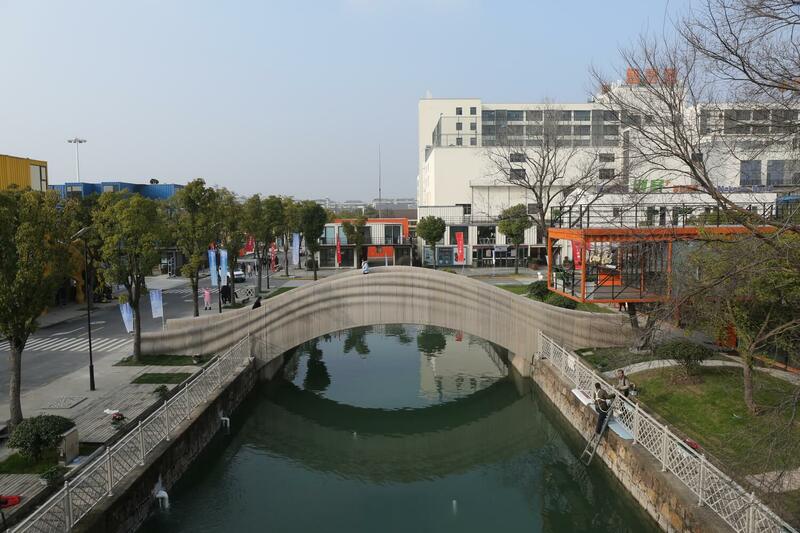 The side railings used for hand support are shaped in the form of flowing ribbons that speak of elegance and fluidity arching over the Shangai Wisdom Bay pond. The bridge is created of 44 separate concrete units and the handrails are broken down into 68 units. 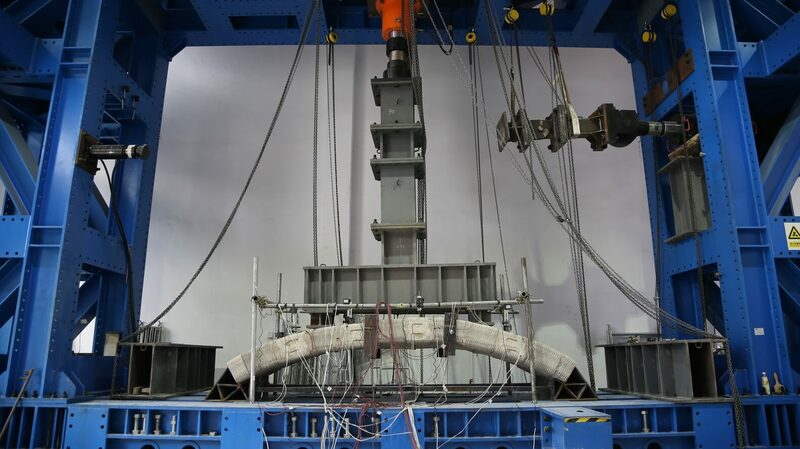 The materials used for printing the bridge are various composites like polyethylene fiber concrete. Obviously, the bridge has to also be durable and safe, not just beautiful by design. 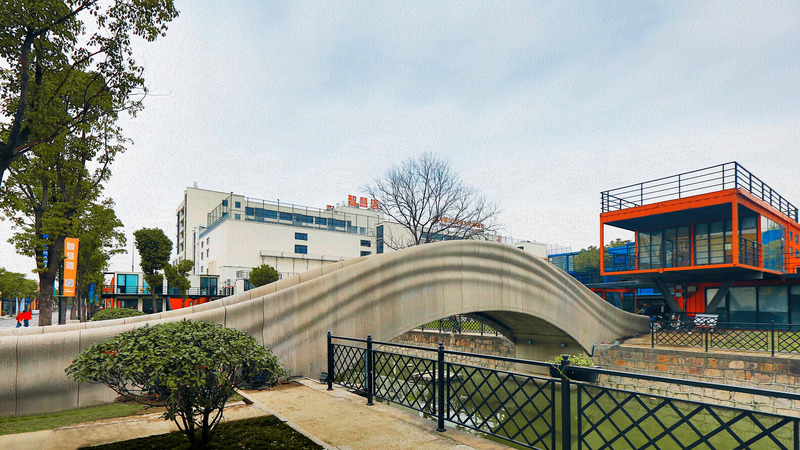 Where do you begin when building a 3D printed bridge? First and foremost, you need a blueprint. 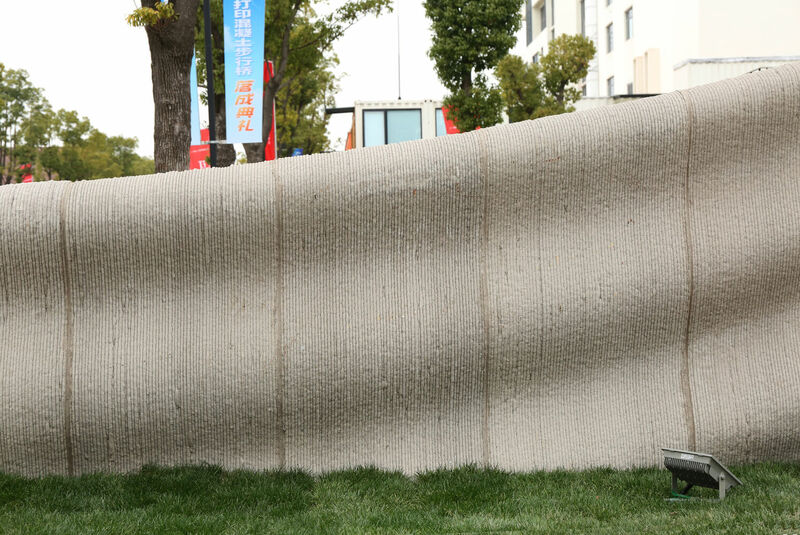 Professor Xu Weiguo and his team first built a 1:4 scale physical model. 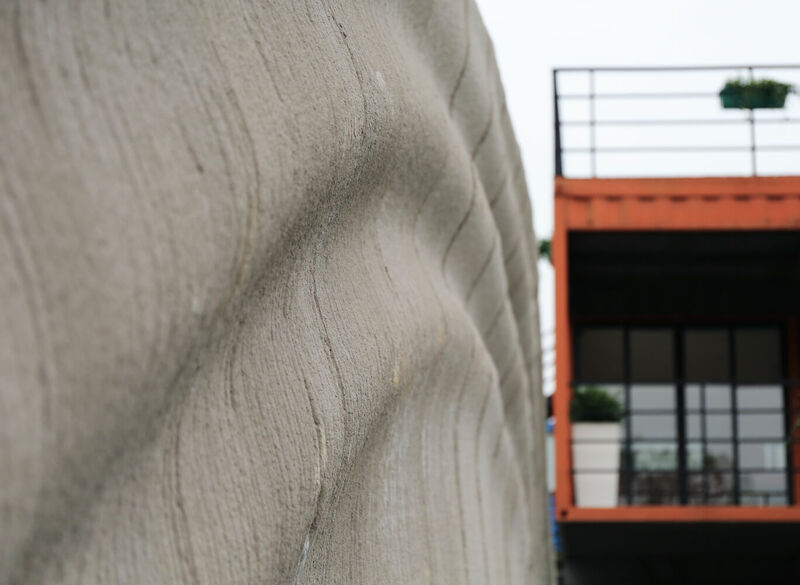 Once the model proved viable for construction and for holding as much pedestrians as its surface could fit, they began the 3D printing process. 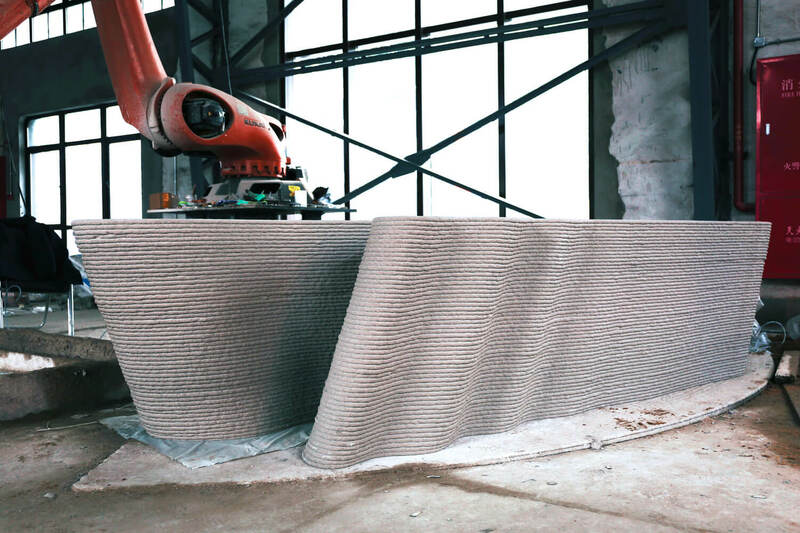 Two robotic arms printed the concrete bits. 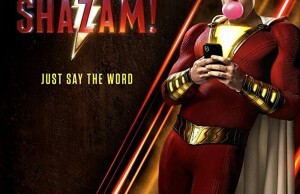 It took them about 450 hours to get the job done. The whole process saved 33% of what it would have cost if it were built using the conventional construction process at hand. 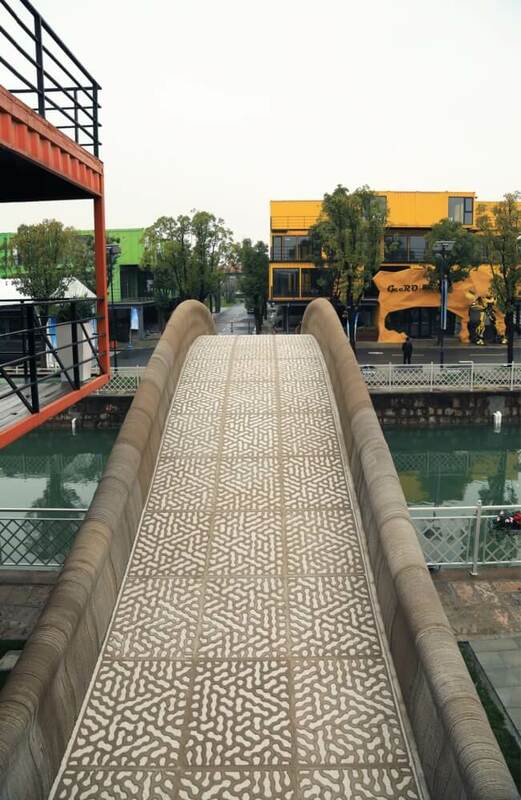 For future and better understanding of what these new concrete materials could do, they embedded a monitoring system in the bridge that gives real-time data. 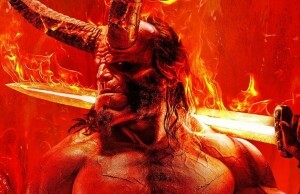 You can see picture of the whole process and the stunning result below. 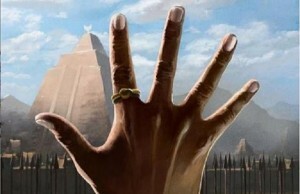 Where do you think the 3D printing technology is going to get us? Do you see it as a substitute of the actual architectural and construction process?